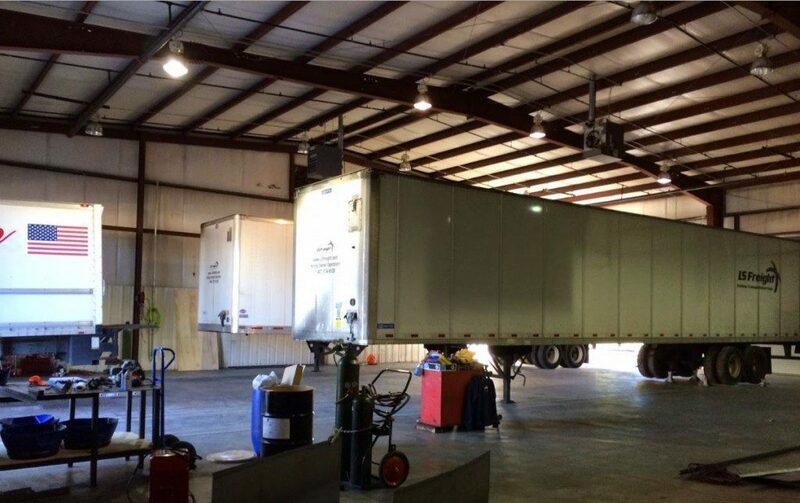 Status Truck & Trailer Repair has opened its heavy duty Truck and Trailer Repair shop to provide semi truck repair, trailer repair and PM service to Forest Park – Atlanta, GA and surrounding areas. Our shop’s mission is to provide a high quality and cost-efficient service while minimizing downtime. We are able to perform a broad spectrum of semi truck repair as well as trailer repair. Get your fleet maintenance and equipment repair done with a company that cares. We are happy to provide a second opinion to our customers who experience a breakdown anywhere outside their hometown. We have extensive experience in saving the money by avoiding unnecessary truck or trailer repairs and mitigating the pricing of needed fix. We take pride in hiring only experienced, knowledgeable, trustworthy technicians and staff that mirror our company’s philosophy. Our goal is to gain customers that will be customers for life, not just for a one-time service. To keep your business, we deliver the highest quality service at a reasonable price. We have an extensive array of services for your trailer. Everything from doors to electrical, brakes and suspension service. We offer roadside assistance for large commercial trucks, buses, trailers and motor homes. We are located where Interstate 75 (Exit-237) intersects with I-285 (“The Perimeter”) we are just one mile away from the exit.